The easiest way for your fans and customers to purchase your music and merch online. Bandwear will create a unique, E-Commerce Online Store to sell your music & merch as part of our Bandwear Superstore. You promote the store to your fans and start selling! 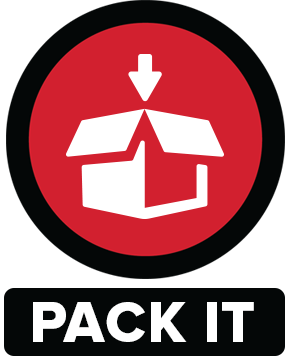 Bandwear will warehouse your products and handle the day to day shipment of your online orders. You set the retail price for each item and sales are split 80/20. For ex: Item sold for $10 – you get $8, we keep $2. 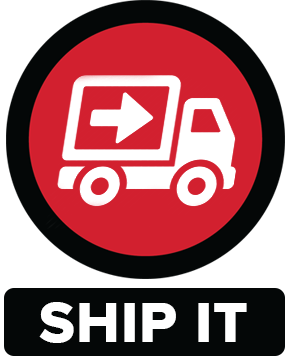 Bandwear collects/retains the shipping/handling fees from the customer, and credit card fees come out of our percentage. $99.00 annual Maintenance cost to cover making periodic change to the store as needed, launching specials or pre-sales, etc. All music sales are reported to SoundScan. You’ll have complete access to the “back-end” of your store to view sales, customer data, inventory, etc. And every Bandwear Store is automatically linked to the band’s Spotify page giving fans easy access to the band’s merch as they stream. 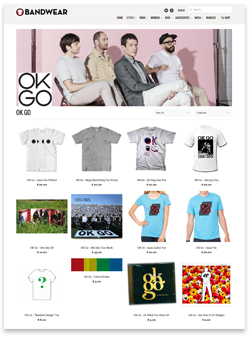 You can start by selling existing inventory, or Bandwear can manufacturer any “merch” items for you. Click HERE for ideas and options, or email jim@bandwear.com for a quote and more info. It’s quick and easy to get started and in most cases we can have your store up and running in just a few days. 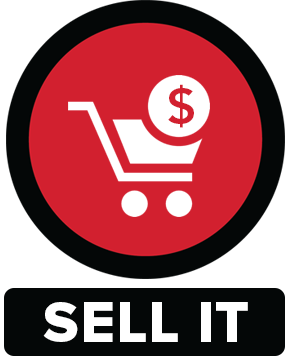 When you are ready, simply click the “Build My Online Store Now!” button below and follow the each steps. Or contact jim@bandwear.com or 214-342-0715, ext 143 with questions or more info.